Your chance to see the both Mayan World with the famous Mayan ruins of Altun Ha, relaxing Cave Tubing the sightseeing through Belize. 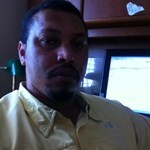 Your Tour Guide will meet you at your hotel, cruise terminal Water taxi and the Municipal in Belize City. Your guide will Take you in air conditioned transportation. 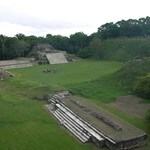 From Your location Altun Ha is about 45-60 minutes From Belize City; Please note that the order of the activities may be switched depending on the time and conditions. Out of the Belize, rainforest rises the majestic beauty of the Maya ceremonial center called Altun Ha (rock stone pond). Home to more than 275 structures, this ancient Mayan ceremonial, and a trading center built in 250 BC, The site was discovered in 1958. 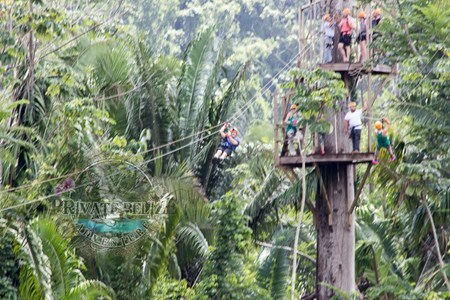 To date, depending on weather conditions, Private Belize Adventure guests can still climb to the top of the temples to enjoy the view of the Belize rain forest. Surround yourself with the aura of these ancient stargazers living in the rainforests of Belize. When you arrive, the guide will give a chance to use the facilities before your excursion guides go over the safety rules and instructions. Then, you will get your headlamp and follow the guide on a short 30-minute walk to the entrance of the cave. Your excursion guide will take you to see the mysterious caves that were considered to be the ancient Underworld of the Maya. Spectacular crystal formations over 1,000,000 years old shadows on the cave walls as you explore and experience the cave of the ancient Maya as you gently float along. A living museum, where the past can still experience in its historical and natural caves. Glide past openings in the ceiling of the caves, filtering of jungle light, as you floating through underground river caves sparkling with studded stalactites and stalagmites. There are three caves you get to float through. The cave tubing portion of this Belize Adventure completed, an original and traditional Belizean lunch and refreshments will include on this adventure. You will find that this Belize Cave Tubing and Altun Ha Mayan Ruins is safe and dependable and will leave you with many beautiful memories of Belize. 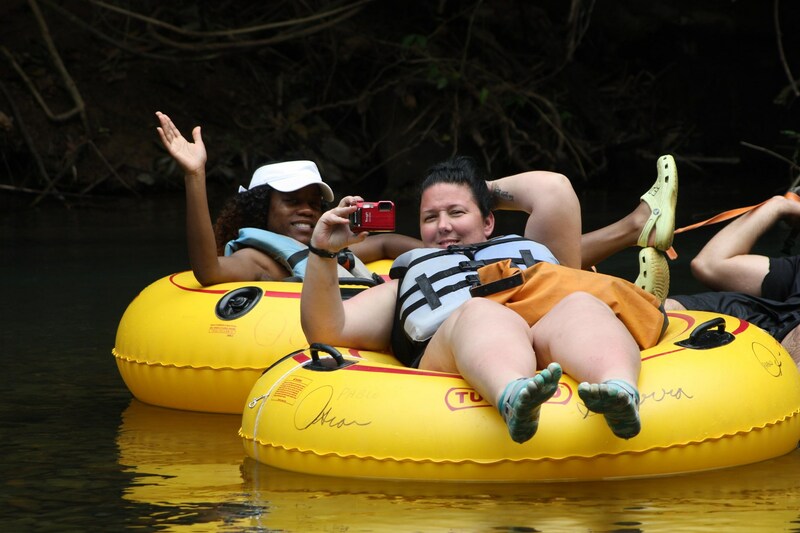 PRIVATE BELIZE ADVENTURE, A PRIVATE TOUR COMPANY OPERATED BY LOCAL BELIZEANS, OFFERS RELIABLE AND SAFE, PRIVATE TOURS TAILORED TO MEET YOUR PERSONAL NEEDS IN THE BEAUTIFUL JEWEL OF ... moreBELIZE. OUR COMPANY EQUIPPED TO PROVIDE TOUR SERVICES FOR BOTH SMALL AND LARGE GROUPS, ALTHOUGH WE SPECIALIZE IN SINGLE TRAVELERS, COUPLES, AND FAMILIES. 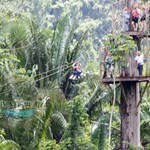 WE OFFER HALF-DAY AND FULL-DAY TOURS, AND ANY TOUR OR EXCURSION CAN BE CUSTOMIZED TO SUIT YOUR INTERESTS. 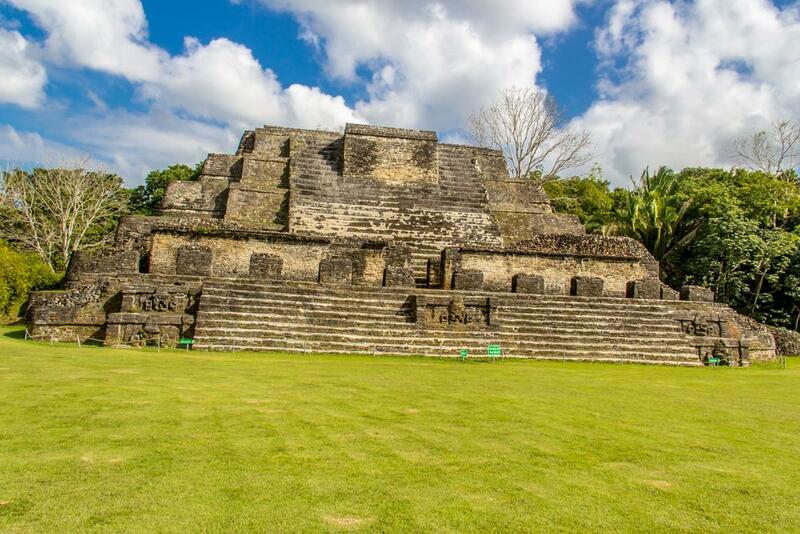 PRIVATE BELIZE ADVENTURE PROVIDES TOURS OF BELIZE’S MAYAN RUINS WITH NUMEROUS LOCATIONS TO CHOOSE FROM TOURS AROUND THE CITY OF BELIZE’S HISTORICAL AND CULTURAL AREAS. 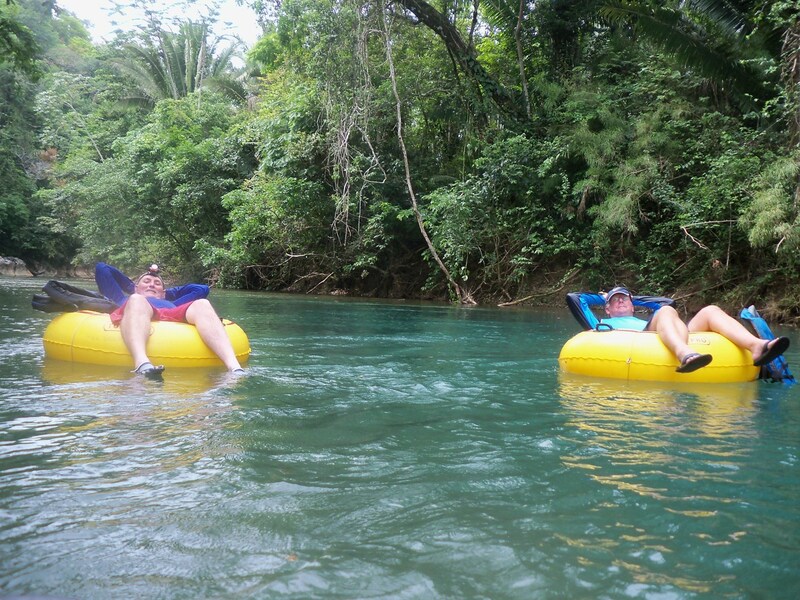 CAVE TUBING THROUGH THE CRYSTAL CLEAR WATERS OF THE NOHOCH CHE EN CAVES BRANCH RIVER ZIP LINING ACROSS THE BEAUTIFUL CAVE BRANCH OR BIRD WATCHING. YOU COULD EVEN COMBINE EXCURSIONS FOR A TRULY PERSONALIZED EXPERIENCE; THE POSSIBILITIES ARE ENDLESS. OUR QUALIFIED AND PROFESSIONAL TOUR GUIDES ARE HERE TO GUARANTEE A FUN-FILLED ADVENTURE AND MEMORIES FOR A LIFETIME!!!!!!!!!!! !